Prince Harry is one prince that over the years has won the heart of many women. From his good looks to his impeccable style, he is one fine catch for any woman. The lucky woman happened to be Meghan Markle but in his past life, the Prince had kissed a lot of princesses before he finally found his one and only. Prince Harry has won the hearts of many. When we talk of men who have seen it all, his name will probably be mentioned, and in those days, his indiscretions were shown to the world. Supermodels, socialites, name them, the prince had played the field. 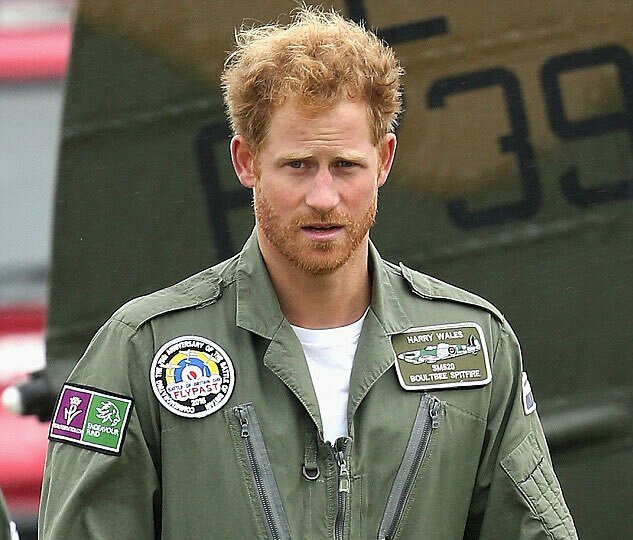 However, in May 2018, Prince Harry said goodbye to his wild days and finally settled down with the woman of his dreams, an occasion witnessed by millions all over the world. Prince Harry is not like every other man, and because of his notoriety, his past relationships cannot easily be overlooked. We want to take you back through memory lane so you can once again get acquainted with our charming prince's colorful dating history. Prince Harry met the TV presenter at the Rugby World Cup in 1999 and the two hit it off. They were introduced by her then boyfriend and they didn't connect until 2003 after her relationship came to an end. Though their relationship was never official, TV presenter Natalie Pinkham's pictures were leaked which revealed the two were more than just friends. Even though nothing really came out of their time together, Natalie sued the publication which posted their racy pictures and she was compensated for damages. They reportedly remained friends after things cooled off. Prince Harry had always been a club hopper in his bachelor days and it was on one of those occasions that he met Lauren Pope in 2004. She was dancing at a club when she accidentally bumped into the prince. Lauren had no idea who he was until she was told by their mutual friends when the prince requested to see her. Prince Harry thought she was absolutely gorgeous and they started dating. However, things came to a screeching halt when intimate details about their relationship were released in the tabloids. Apparently, Prince Harry was of the opinion that Lauren leaked the information to the papers to make a quick buck. The young prince fell in love with the amazing Zimbabwean blonde businesswoman, Chelsy Davy, in 2004 while at Stowe School situated in Buckinghamshire. They were introduced through mutual friends and started dating shortly after they met. The pair had an off-and-on relationship which lasted from 2004 and ended in May 2010. After their break up, things got pretty bad with the press, making things very uncomfortable for Chelsy. The two still remain good friends and Chelsy Davy, together with Prince Harry, attended the royal wedding between Prince Williams and Kate Middleton in 2011. Things got a little bit messy here as some timelines overlap. 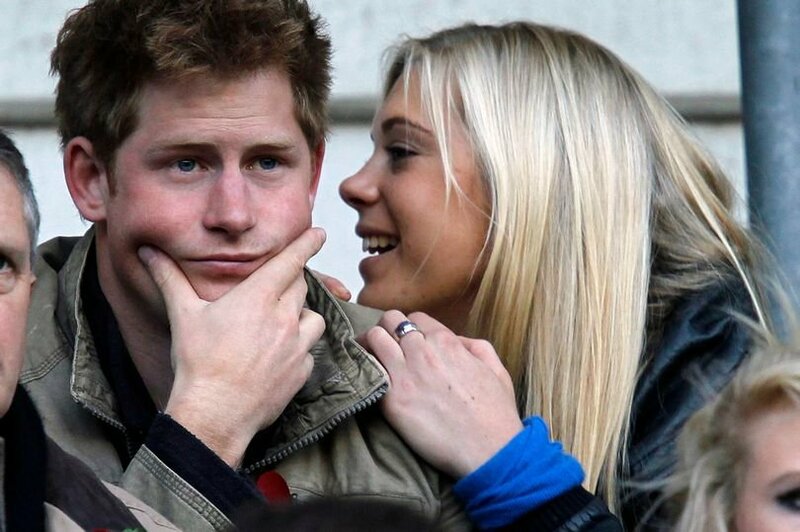 Prince Harry and Chelsy Davy dated from 2004 to 2010, but in between their relationship, there were a lot of break-ups. Prince Harry dated other women during these break-ups and one of them was Catherine. In 2007, Harry met Catherine, a mother of two and an interior designer. At the time, Harry was 21 and Catherine 35, but despite the thirteen-year age difference between them, the two hit it off and started chatting. They had a night of fun, exchanged numbers and texted each other back and forth a few times, although that was the first and last time they saw each other. Perhaps he didn't ask her out on an official date because he was supposedly still in a relationship with Chelsy Davy at the time. 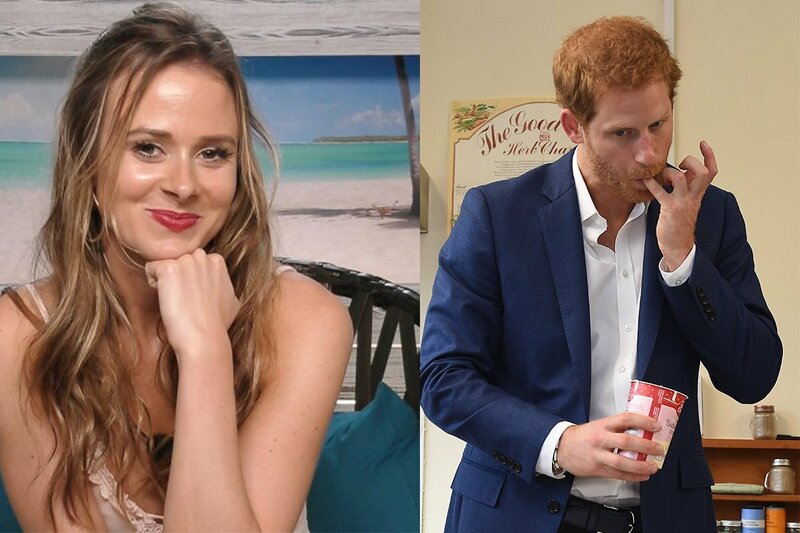 Again, Natalie happened during one of the break-ups between Prince Harry and Chelsy Davis. In 2009, Harry met Australian actress and singer, Natalie Imbruglia, through mutual friends and they reportedly dated for a few months. They were spotted together at a concert featuring 'The Killers' and he also attended one of her birthday parties. At another time, they were spotted near Kensington Palace bowling together. After a few months of dating, Harry ended things and moved on to the next woman. "Once the story got out, that was it. We had to stop seeing each other. 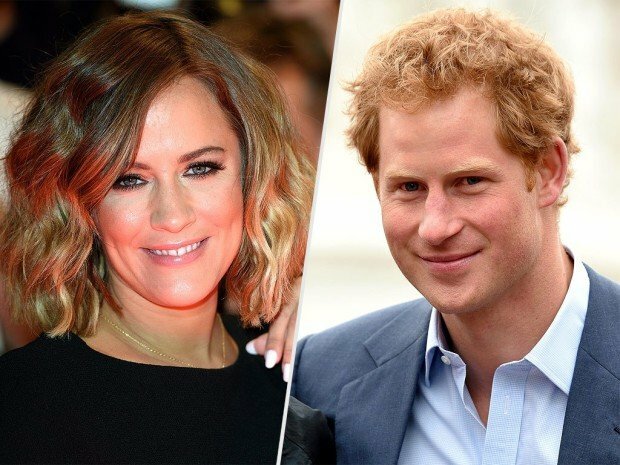 I was no longer Caroline Flack, TV presenter, I was Caroline Flack, Prince Harry's bit of rough,"
In 2009, shortly after Harry's break-up with Chelsy Davy, Harry and Astrid Harbord, a close friend to Kate Middleton's friend were seen together in the streets of London. Naturally, the press started speculating about the reason and concluded they were dating. Harry and Astrid went to various clubs and at the end of the night, it was reported that they both ended up at his flat. These two dating would have made sense as they both came from prestigious families, but, alas, it wasn't meant to be. Following Harry's breakup with Chelsea Davy in 2010, he briefly dated Norwegian singer Camila Romestrand. According to CBS, Romestrand revealed to friends that she stayed over at the royal residence, Clarence House, and was even served breakfast in bed by Harry. Romestrand's story, however, was never confirmed by Prince Harry. A few months later, they had to call their relationship quits in a mutual decision, which was based on them not able to maintain their long-distance relationship. After finally ending his relationship with Chelsy Davy, Harry became romantically involved with the stunning model Florence Brudenell-Bruce in the summer of 2011. The two reportedly spent time at her London home in Notting Hill and kept their dating on the low. It didn't last long though, as the two called their relationship quits due to unknown reasons. 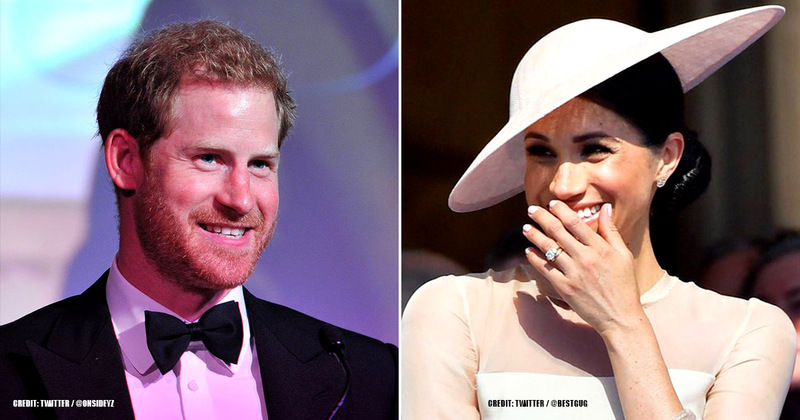 After their relationship, she and Prince Harry continued to be good friends. "Yes, I have met Harry, and we did go out for a drink." Harry reportedly broke up with King because she was too open about their relationship with the public. As we've come to realize, keeping things on the down-low is one of the prince's top requirements, which a lot of his past flings did not seem to realize until it was too late. 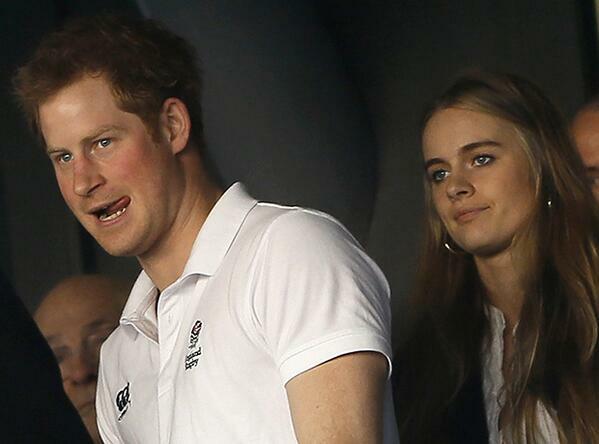 From 2012 to 2014, Actress Cressida Bonas and Prince Harry were linked together. They were said to have been introduced by Princess Eugenie. Everyone thought Harry had finally found the one, but after almost two years together, the two eventually called it quits. The relationship reportedly ended because Bonas couldn't stand the public scrutiny of being with Harry. In an interview with BBC Radio, Cressida finally shared what the experience of dating the world famous prince was like. The royal fans were sad to see her go, but it seemed what wasn't meant to be can never be forced. 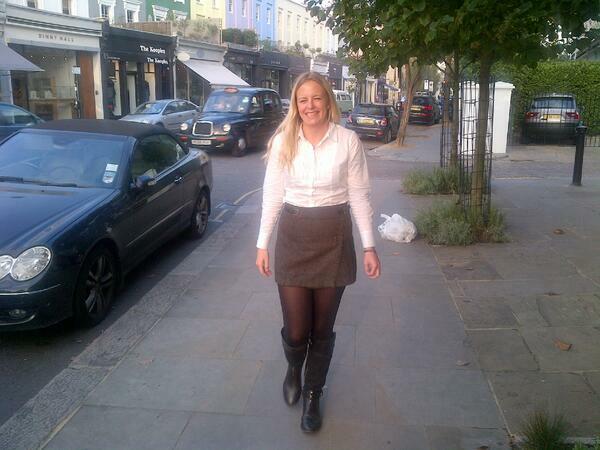 After Prince Harry and Cressida called it quits, he met Camilla Thurlow in 2014 during a night out in Sloane Square. His cousin, Princess Beatrice, introduced him to the reality TV star and the prince thought theirs would be a serious relationship. He admired many things about her including her beauty and her commitment to charity work. Their relationship eventually fizzled out due to her inability to open up. 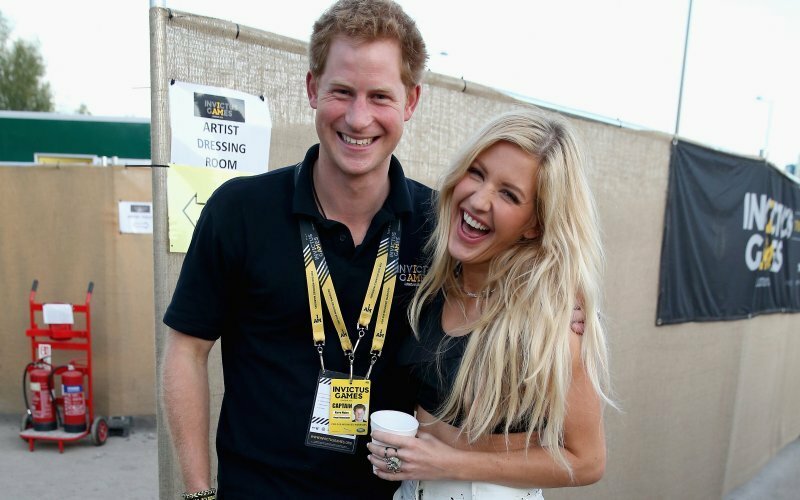 Though Prince Harry and pop star Ellie Goulding were never officially an item, the public got confused after seeing the way they got cozy together at the polo in Berkshire during the spring of 2016. According to reports, the two apparently spent a lot of time "sitting together under blankets" and were later spotted kissing (although we couldn't find photo evidence of this anywhere). The two have reportedly known each other and been good acquaintances for years after Goulding performed at Prince William and Kate Middleton's wedding in 2011. She later performed at Prince Harry's Invictus Games in 2014. 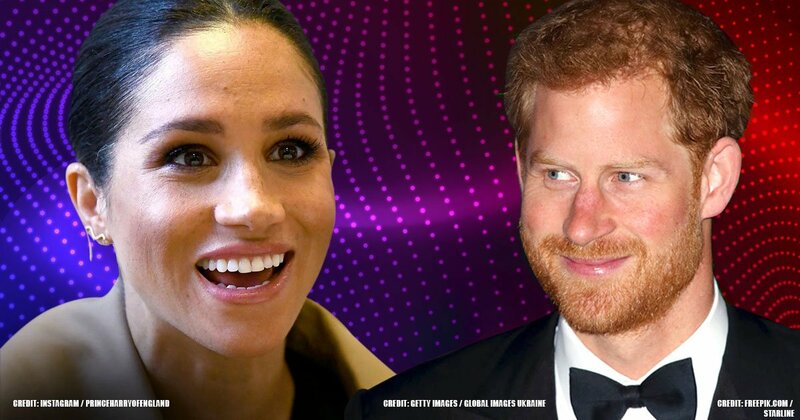 Shortly after Harry’s rumored relationship with the pop star died off, in October 2016, the media went on another rampage with rumors of a relationship between Prince Harry and American movie star Meghan Markle. The rumors were confirmed when they were spotted together at the promotion of Invictus Games in 2017. That same year, they both attended Pippa Middleton‘s wedding as a couple and also went on the African Safari Holiday, and shortly after announced their engagement. 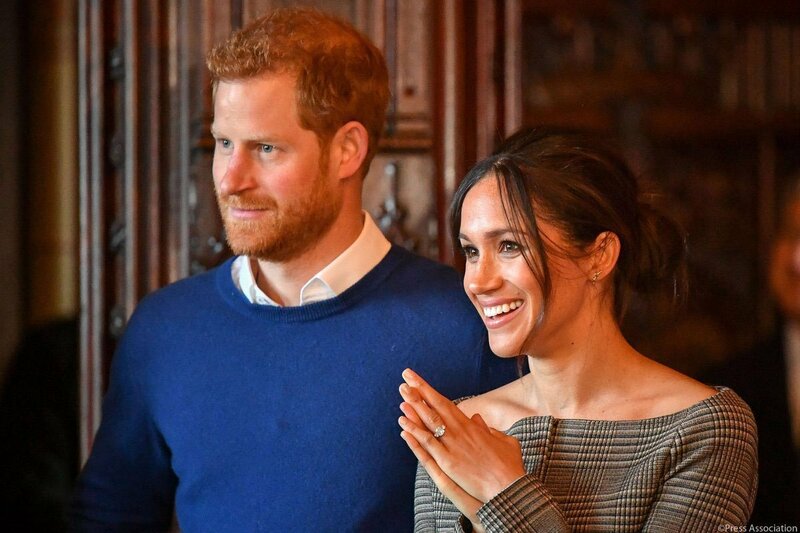 It was the wedding of the century the following year when the lovebirds got married at St George’s Chapel, Windsor Castle on May 19, 2018. Duke Harry and Duchess Markle currently reside at the Nottingham Cottage in London. 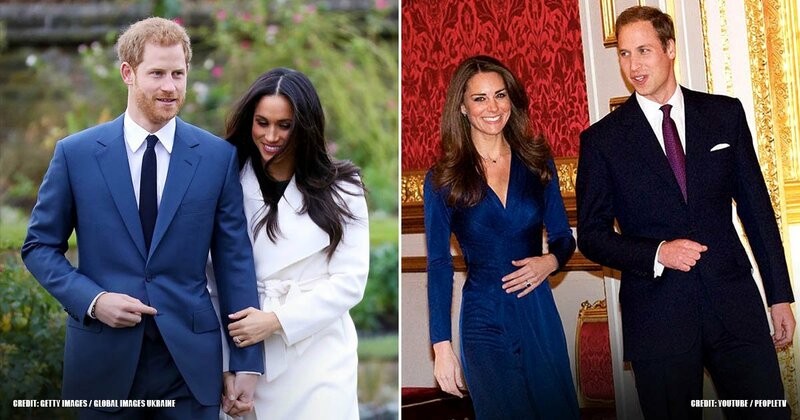 Prince Harry had a lot of fun sowing his royal oats but we are glad he has finally settled down and started a family. While watching him all those years was enjoyable, it is also a lot of fun watching him be a husband and prepare for fatherhood. We wish him all the happiness. Which of these women was your favorite? Do you feel that he lost his chance with one of them or is he now with the love of his life? We'll love to read your thoughts on that. Don't forget to share too. See ya!